It’s the official kickoff for the ARTs Unleashed! Festival. Paint the Town attracts over 80 artists who will roam the streets of Annapolis Royal on August 20 and 21. This popular event draws onlookers and art buyers from around Atlantic Canada and beyond. Emerging and established artists from across Nova Scotia will find that special spot, set up, and paint, sculpt, carve, photo or sketch. Now in its 21st year Paint the Town has showcased the works of artists who have included: Rose Adams, Wayne Boucher, Geoff Butler, Tom Forrestall, Mahnez Sobhani, David Lacey, Miyoshi Kondo and Felicity Redgrave. Each day, from 10 am till 6pm. bystanders can watch the creative process in action. When the pieces are complete, runners collect them and take them to the Paint the Town Gallery at The Academy, 590 St. George Street. There, they are put on display and at the end of the day, after a frenzied round of silent auction bidding, they are sent to good homes. Bidding runs from 10 am until final bid deadline at 6 pm. If you see something you absolutely can’t live without you can splurge and purchase the object of your desire at a “buy-it-now gallery price – available until 5 pm. 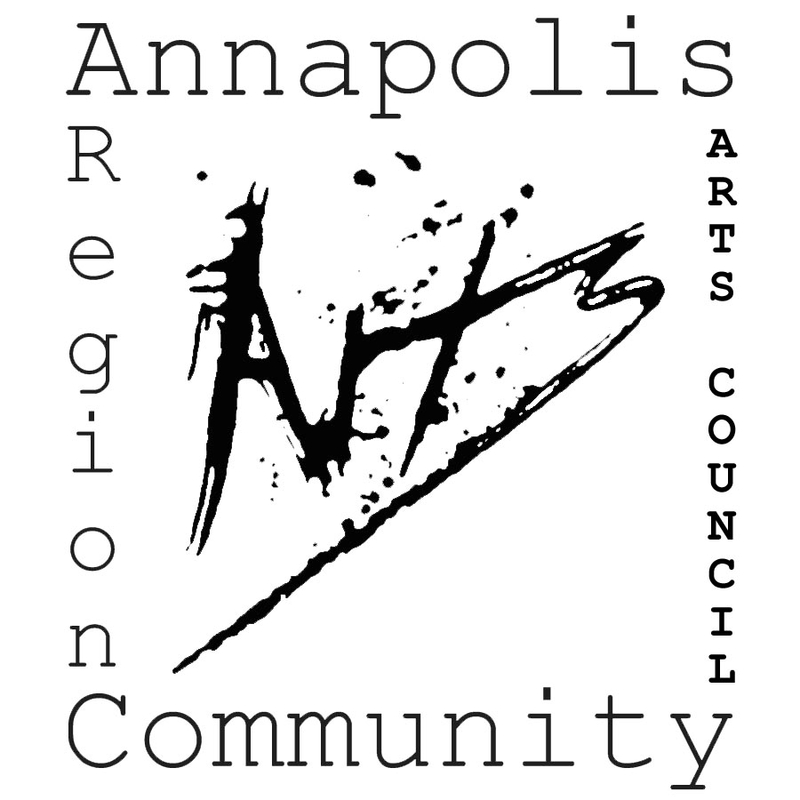 Paint the Town is organized by the Annapolis Region Community Arts Council (ARCAC), and proceeds from the auction sales are split evenly between the organization and the artists. ARCAC is based at ARTsPlace, 396 St. George Street. It was founded by a group of artists who, in 1982, came together to explore ways of sharing their work and ideas with one another and with the community at large. Since then, the organization has developed a national reputation for its diverse and plentiful community activities. ARCAC runs a year-round schedule of workshops, classes, concerts, and many other special events. For more information on Paint the Town visit the ARCAC website and Facebook page. Get all the Festival News on Facebook!